Regardless of what kind of job we are doing, injury could happen anywhere. 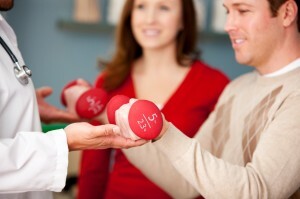 Our therapists will design an individualized program for each patient. Industrial rehab may include stretching and strengthening exercises; a cardiovascular and musculoskeletal conditioning program; education on injury prevention, body mechanics, and posture; and muscle tension reduction techniques.